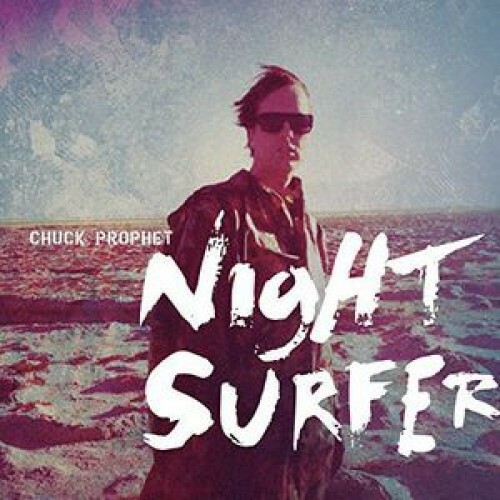 NIGHT SURFER is the thirteenth studio album for acclaimed singer, songwriter and performer Chuck Prophet. 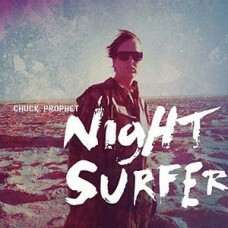 NIGHT SURFER was recorded in Prophet's hometown of San Francisco at Decibelle Recording Studio and in Nashville at Alex the Great with noted producer Brad Jones and was mixed in upstate New York by Paul Q Kolderie. the album includes the first single 'Wish Me Luck'.